Private Rank 2 account details are sent instantly to your email after you pay. You can also check the account details in My-orders section. No need to wait for the account. Even if our live chat is offline. 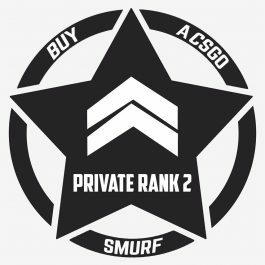 Private Rank 2 Account is alternative accounts you can utilize in the event when your main got cooldown (CD) due to playing with silver teammates and can hardly wait a week for it to be finished. Likewise, play with your lower ranked companions so they don’t confront high ranked players when playing with you.